According to Reuters, Brexit Plan B is off to a bad start. A day after the British Parliament voted to have Prime Minister Theresa May renegotiate the UK's exit from the EU, the PM tripped on the first step. Prime Minister May planned to seek additional concessions from the EU over a backstop insurance policy along the border between Ireland and Northern Ireland. 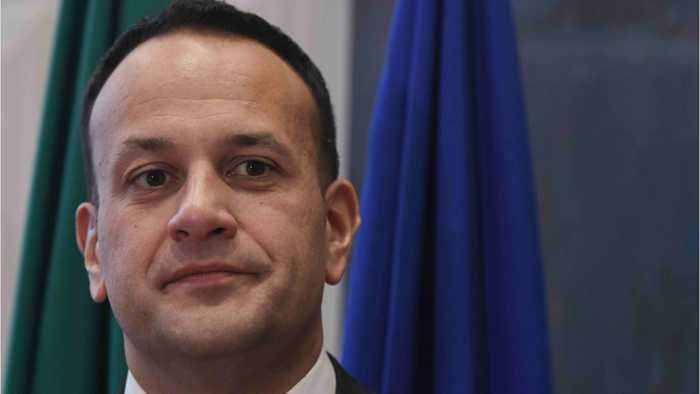 But Irish Prime Minister Leo Varadkar has already rejected the British prime minister's plans.